The 6' black G3S Series Guitar Cable from RapcoHorizon features two 1/4" connectors with hot shrink over the barrels at both the ends. This instrument cable is suitable for the demanding musician. 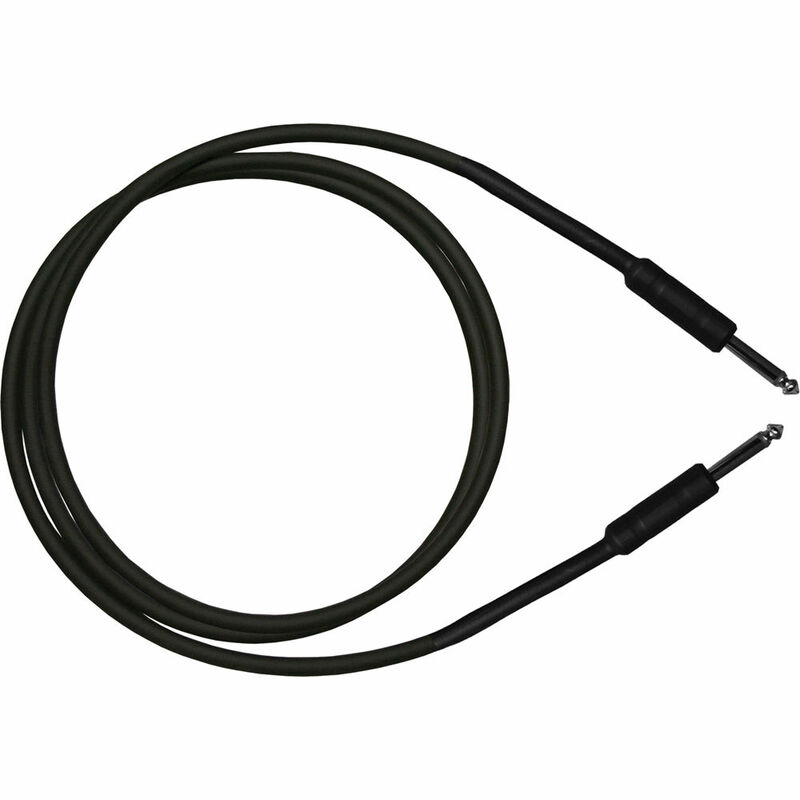 Using a braided shield, it provides a quiet cable combined with a durable matte PVC jacket. Additional strain relief is provided by hot shrink over the connector's cable clamp. This cable provides a secure connection. Box Dimensions (LxWxH) 7.0 x 3.2 x 0.5"